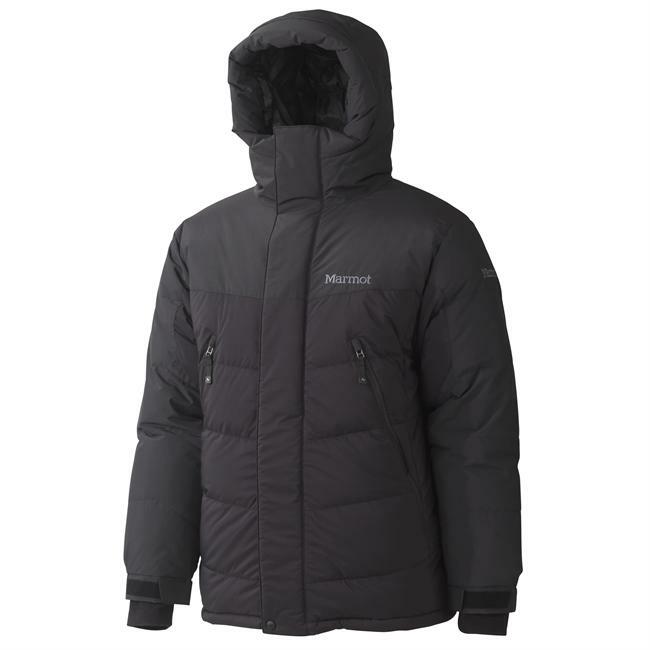 The Rab Neutrino Plus is an overall very solid cold weather performer. 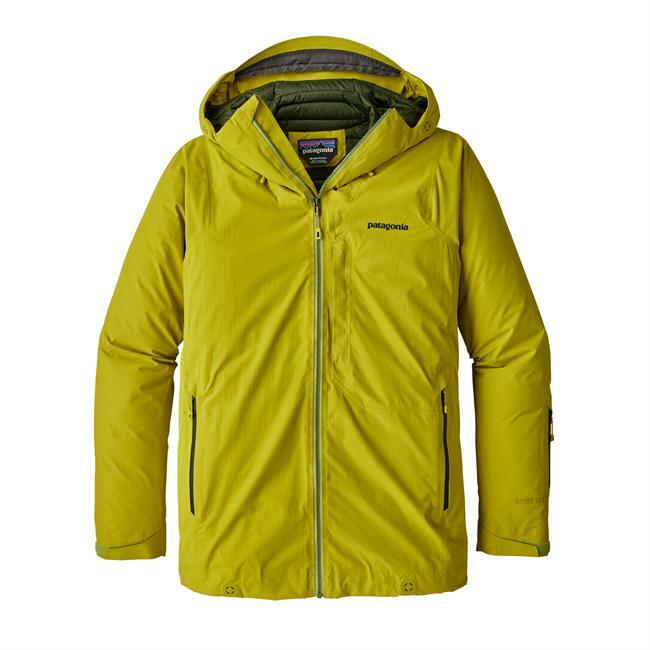 The Rab Neutrino Plus is a nice jacket! 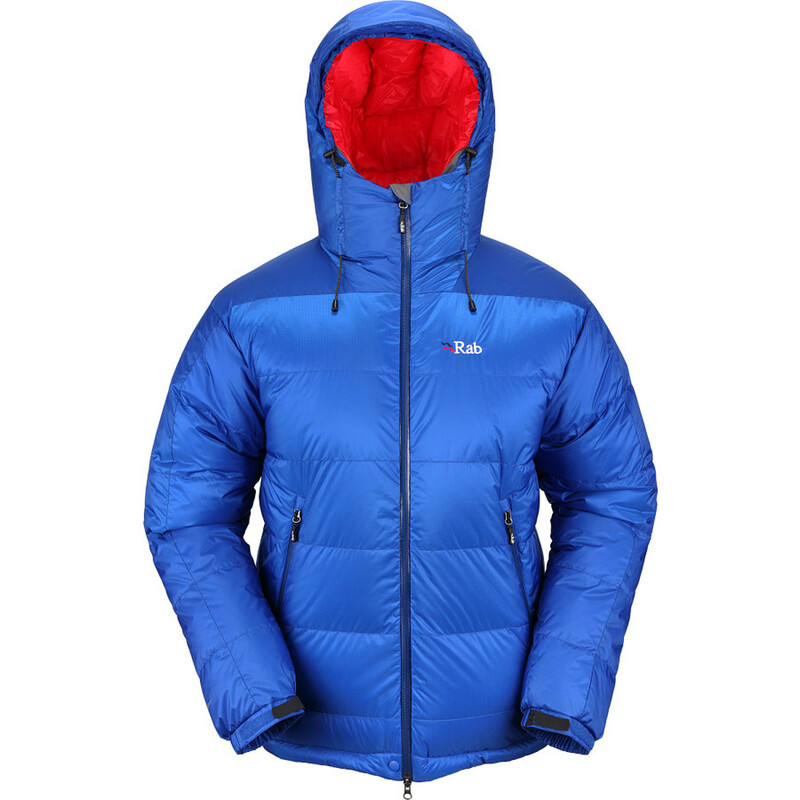 I own one other Rab product, a Cirrus wind jacket. I am 6'2" and 170lbs and surprisingly I wear a small in many companies. I sometimes wear a medium for outwear. The small Rab Neutrino Plus fits me quite well. It is long in the arms, and long enough in the torso to be covered even when bending over. The hood fits well and is very adjustable. Big enough hood to fit a thick hat underneath no problem. It has an overall slim appearance, but I am able to layer well underneath. You can cinch the wrists closes too if need be. 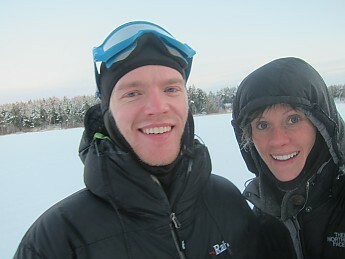 Even though this is a real cold weather jacket, it is really comfy to wear in the 20's and 30's (Fahrenheit) as well. It seems to breath well, though I have only walked in it. Good compressibility, even with the wire in the hood. Included stuff sack is on the heavy side though, considering this is a lightweight piece. 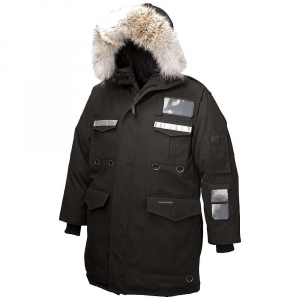 Beautiful jacket, I have the black with green inside and it looks very sharp, nice construction. I am baffled on one thing, and that is a flap of fabric on the inside of the neck. It is rather large and has velcro on it. I assume it is to "stow" the hood, or at least keep in tucked down. However, since it is so large and has velcro, it tends to get in the way when not in use. And you can actually use the flap that is meant to reduce hood volume to stow the hood instead. Just undo the velcro, compress hood, and slide the flap through the hanging look and hook the velcro to the normal spot on back of hood. 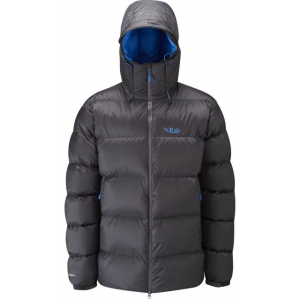 If you are looking for a cold weather jacket, I recommend the Rab Neutrino Plus. Sorry, this is not the best photo showing the jacket. 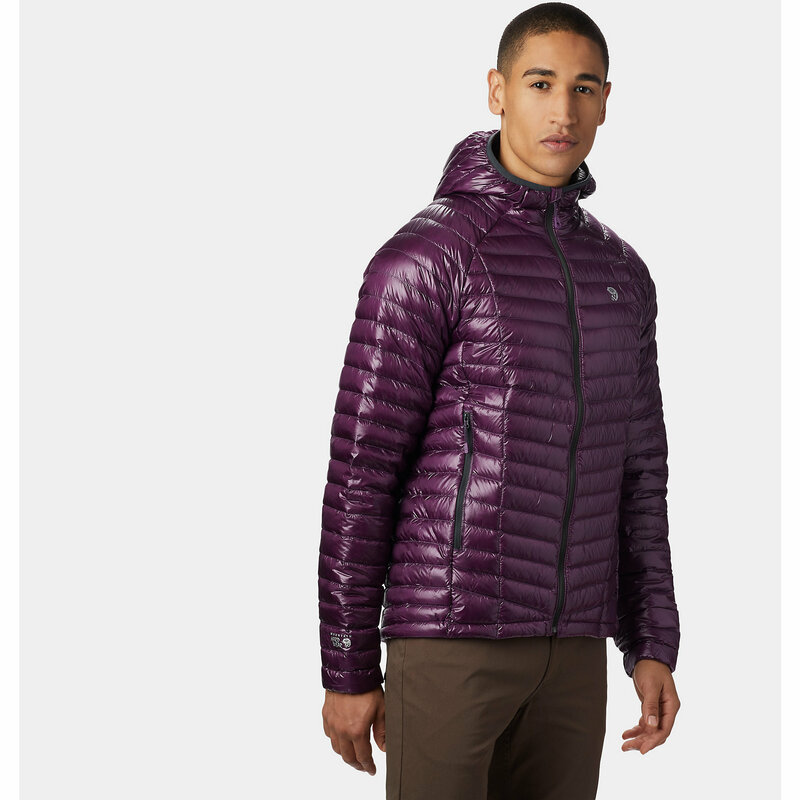 that RAB flap w/the velcro is pretty common to their jackets. it works pretty well to keep the hood rolled up, but it is fairly wide compared to most companies. 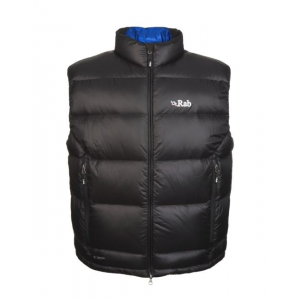 The Rab Neutrino Plus Jacket is not available from the stores we monitor. It was last seen December 22, 2015	at Moosejaw.